To help prevent mastitis, CellCheck recommends that liners are changed every 2,000 milkings, or every six months – whichever comes first. 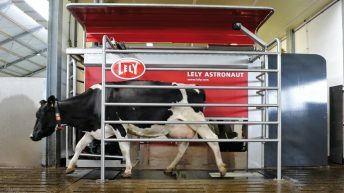 Assuming you started the spring with a new set of liners, then it’s definitely time to change them now if you haven’t already done so, Animal Health Ireland (AHI) says. 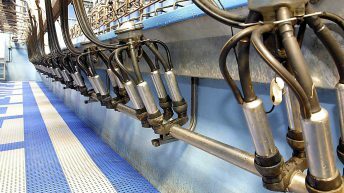 For example, for the average Irish milk recording herd of 79 cows, AHI says that if the full herd has been milking since March 1, 2015 in a 10 unit swing over parlour, the milking liners will have clocked up over 2,800 milkings by August 31. These liners had completed 2,000 milkings by July 4, it says. 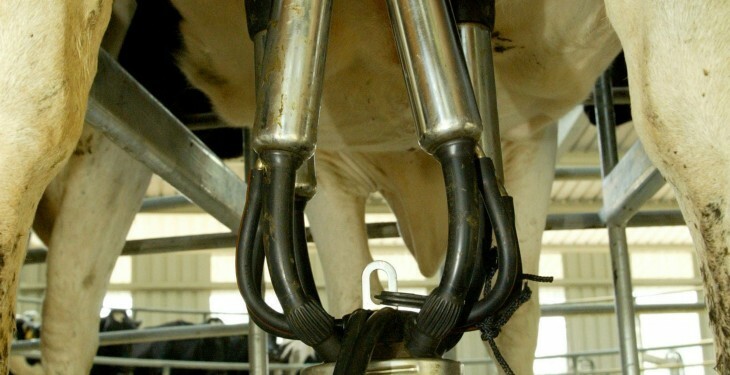 AHI says that cluster liners are designed to flex and squeeze the teat during each pulsation cycle; this massages teats and maintains blood supply. While liners are working they begin to lose tension, absorb fat and hold bacteria. 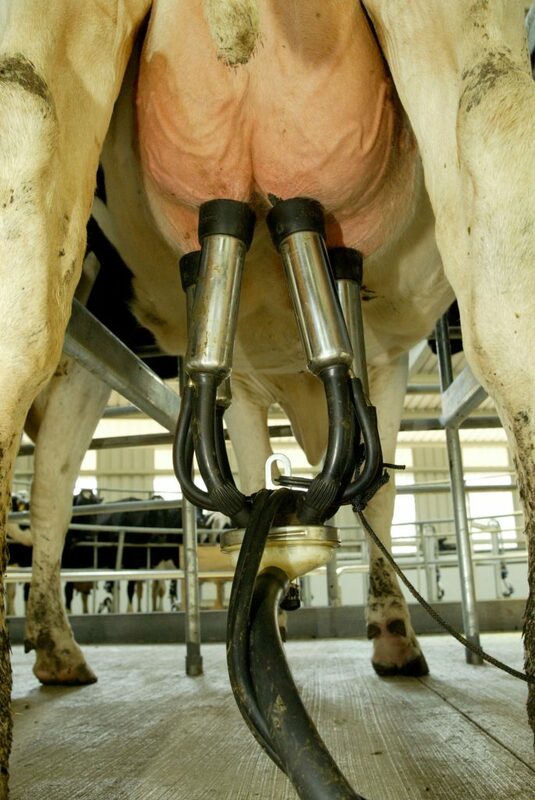 After too many milkings this can reduce the speed and completeness of milking, resulting in a loss in milk yield and it also increases teat end damage and increase the spread of mastitis bacteria, it says. Fatigued rubber can also hold bacteria, according to AHI and this can increase the total bacterial count (TBC) if dirt is being trapped. To calculate how many days it takes to reach 2,000 milkings, check the CellCheck Farm Guidelines for Mastitis Control. Alternatively, it says estimate how often you should change your liners, based on the number of rows you’re milking.